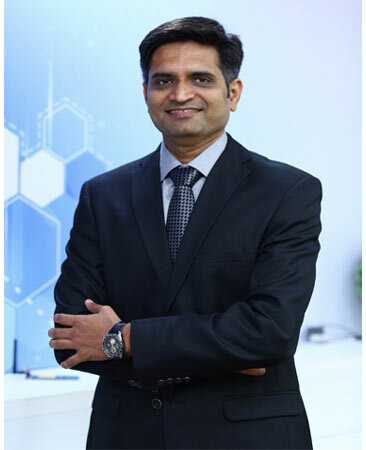 Formerly the Finance Head of Global Infrastructure Services for Wipro Limited, Bansal is a highly accomplished, results-driven senior executive with 18 years of experience in finance and operations management for global multi-billion-dollar organizations. He has an extensive background in corporate finance, operations management and strategic planning. Prior to Wipro, Bansal held the position of Finance and Commercial Manager for Mahindra Satyam’s Australia and New Zealand operations.